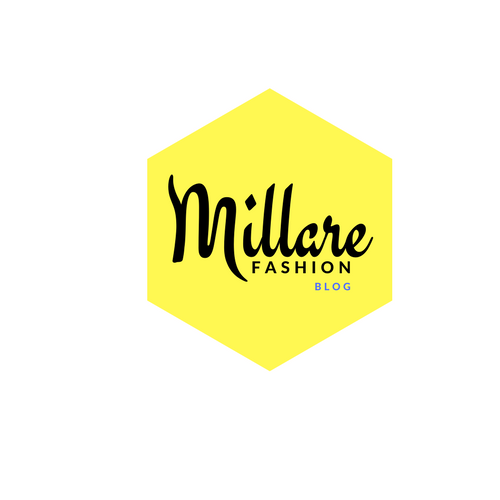 MILLARE Fashion: #MillareFashionAprroved✔ Fashionista Must-Haves & Instagram Weekend Style roundup! 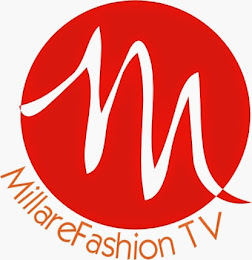 #MillareFashionAprroved✔ Fashionista Must-Haves & Instagram Weekend Style roundup! 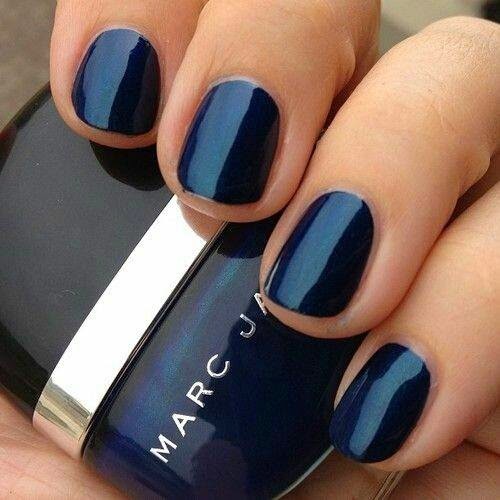 #MillareFashionAprroved✔ Fashionista Must-Haves : Marc Jacob Navyseal Nail polish. 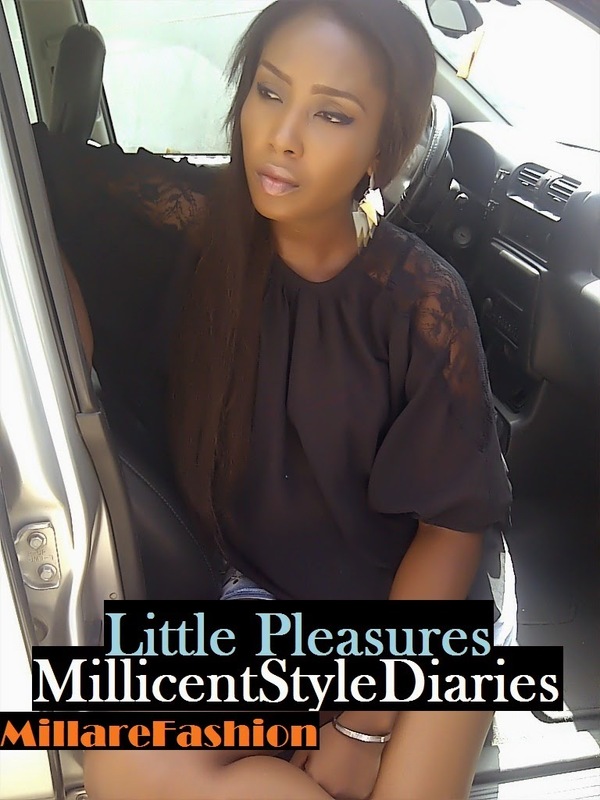 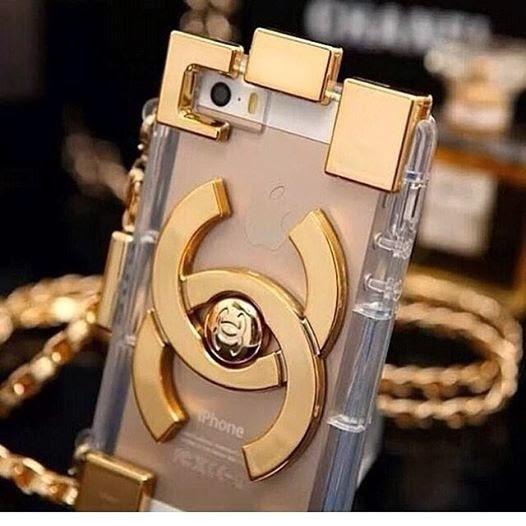 For a Stylish nail experience to see you through life rigours in the new week ahead.